Publication: Proc. Amer. Acad. Arts. 17: 380. 1882. » Brownell, V. R. and P. M. Catling. 1987. 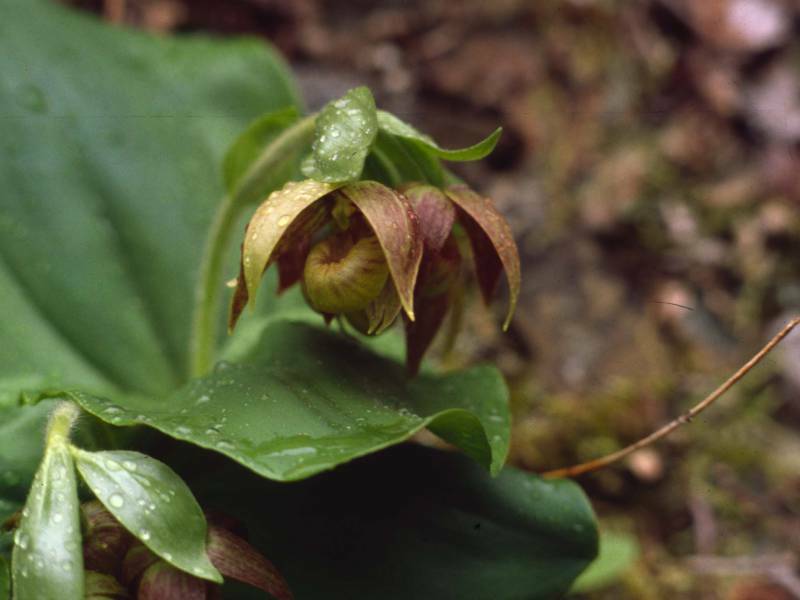 Notes on the distribution and taxonomy of Cypripedium fasciculatum Kellogg ex Watson (Orchidaceae). Lindleyana 2: 53-57.